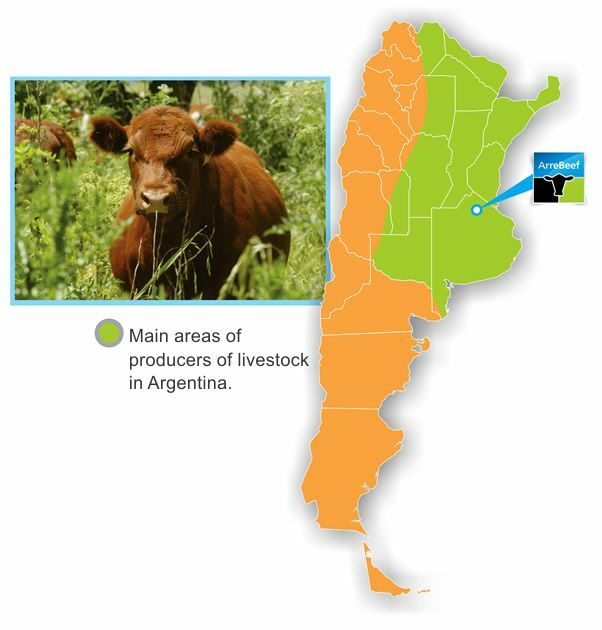 The vast extension and quality of our countryside, along with favorable climatic factors and animals of exceptional genetics, explain why Argentina is a country with a remarkable tradition in beef production. 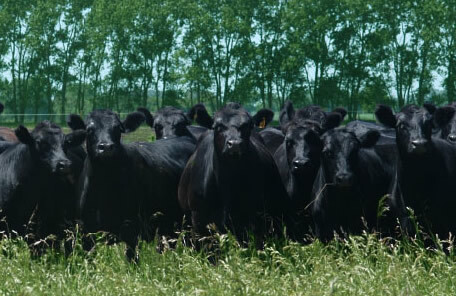 Our animals grow in a natural way, without the use of hormones. They are fed with grass and grains that come from fields free of contamination. Our meat has an unforgettable taste and is also very healthy. It helps fight free radicals because of its high concentrations of Omega 3 and Vitamin E, powerful natural antioxidants.